Sic Bo is one of the oldest, documented gambling games that can be played online. Casino players roll three dice and bet on the outcomes of the roll. There are many bets for Sic Bo, but with this guide, online gamblers can learn how to play it easily. The game began in China and used bricks as opposed to modern die. Luckily, when the game spread to other countries, players started using dice. The first game of casino Sic Bo was played in 1970, after many revisions to the original game. Online Sic Bo is one of the easiest games to get a grip on because of the straightforward rules. If you’re a fan of Craps, this casino game will tickle your fancy. 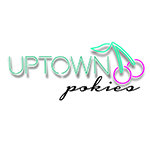 To get started, visit a Pokies.com recommended casino and choose a Sic Bo game from their library. Open it up and make sure your bankroll is ready to roll. Or, try the game in Free Play mode to get the hang of it. The objective of Sic Bo is to bet on the outcome of the dice roll. Make your bet by choosing your chip/coin size, and place it on any number of options. Once you’ve made your bet, the dice will be rolled in a container called the ‘cage.’ It’s that easy to play. 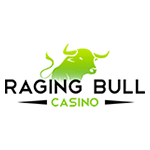 Part of what makes Sic Bo such a popular casino game is that gamblers can make as many bets as they are comfortable with. 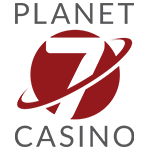 Similar to Roulette, there is usually no limit to the amount of outcomes a player can bet on at an online casino. Keep in mind the Single, Double and Triple bets must be placed on a number from one to six. Big and Small – Big and small bets are placed on the prediction that the die will land on a small (four to ten) or the big (11 to 17). While learning to play, this is a great bet to test the waters because it pays out one to one. Odds and Evens – this bet is placed on the outcome of the total for the roll will amount to an odd or even number. Single – this is a bet that predicts one number will appear on any of the three dice which pays out 12 to one. 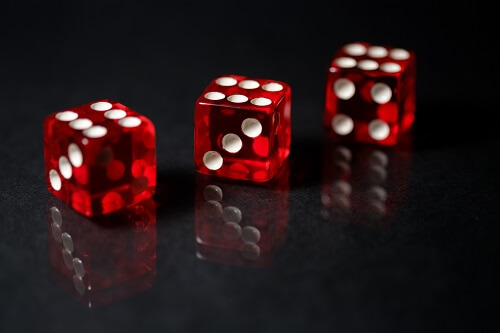 Double – double bets predict that one number will appear on two dice after a roll with payouts of 10 to one. 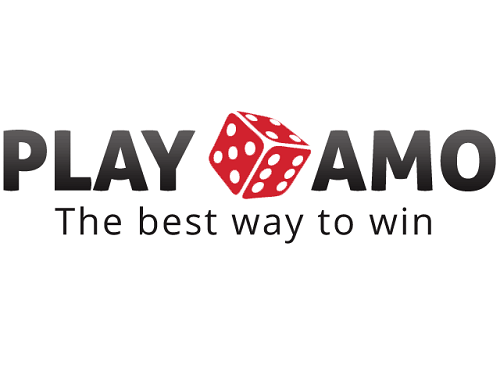 Triple – betting that any number will appear on all three dice pays out 35 to one. Combination – a combination bet can be placed on the outcome that two numbers will appear on a roll. The payout is six to one for a combination. The trick to playing online Sic Bo is knowing the rules and the various bets for outcomes. As this is a casino dice game, the randomness of a roll can be guaranteed. By using the cage, players can rest assured that there is no tampering in Sic Bo. More so, the Random Number Generators (RNGs) ensure that the rolls are fair. Here are our top tips and strategies for Sic Bo casino players. Get to grips with all of the bets and outcomes of the game using Free Play to conserve your real money. Make sure you understand all of the odds when placing bets. Start playing with Big or Small bets before progressing to riskier bets. Spread your bets over the table when playing online to break even. Keep an eye on your real money bankroll by setting a budget so that you can walk away when you’ve had enough. If playing Sic Bo is part of your plan, these are some of the most important terms we recommend you learn. Any Double – betting that any two numbers will land on the dice. Any Triple – betting on any number landing on all three dice. Birdcage – also known as Chick-A-Luck or Grand Hazard, should not be played lightly because the odds are stacked in the house’s favour. Cage – This is the device used to tumble the dice in a land-based casino before they are thrown. Hi-Lo – This version of Sic Bo has become quite popular in the Philippines. House – another name for a casino. House Edge – the advantage the casino has for any bet made. Spin – this is a common button in online Sic Bo that rolls the dice for each round.